The new concept space—a beautiful 4,000 square foot facility following the bright, natural and education-based style Baumhaus is known for—will offer new programs for both the youngest learners, as well as creative arts based experiences for children 3.5 years and up. The latter comes very timely, as Baumhaus’ initial batch of Kindermusik graduates from their 2015 opening are just about ready for new experiences. 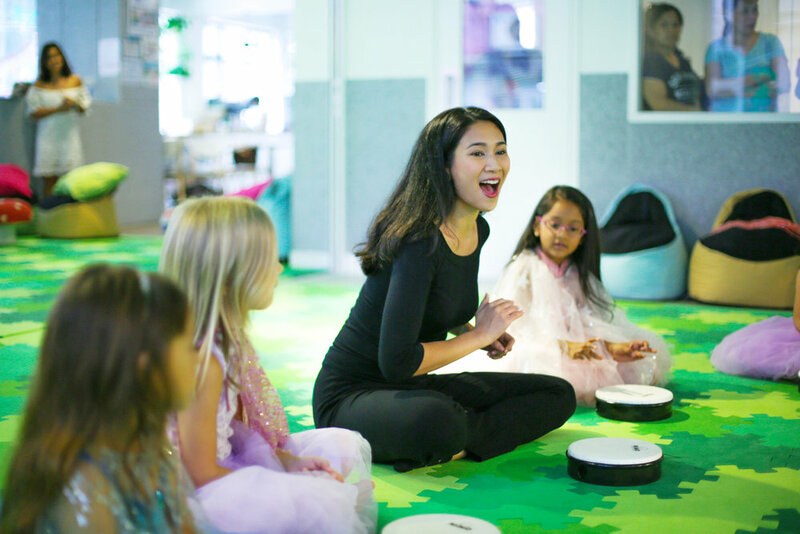 Best known for running Hong Kong’s #1 Kindermusik program (and #6 in the world), Baumhaus invests heavily in progressive facilities and tools that put the focus on the child and the well-being of the family. Incorporating respectful approaches and whole-child learning into each of their activity sessions, the team brings music and movement programs to a level of competency that brings to practice “whole child” learning. “Families told us that the biggest value they take from our classes is the guidance we give to parents and caregivers alike—incorporating solid educational approaches even while using music as our medium,” co-founder Carsten Rakutt shares. “That, and the community experience we foster in our child-friendly facilities, brings to life Baumhaus’ vision for empowering the child and the family,” he adds. At present, the Baumhaus team of educators—whose experiences range from Early Years Education, to Psychology, and Music—are working on new programs to enhance the core offerings of Baumhaus. Up next will be infant and toddler care programs, playgroups in language and creative arts, as well as an introduction to the performing arts for children 3.5 years and up. The new space will feature a dance studio with real sprung floors – perfect for children who are exploring the rudiments of dance, drama and singing. It may be timely as well, as co-founder Crisel Consunji is not just an early years educator, but an established artist, having been a former HK Disney lead vocalist, and now an actress in mainstream HK cinema. She leads a team of teachers, most of whom also have professional performing arts backgrounds. 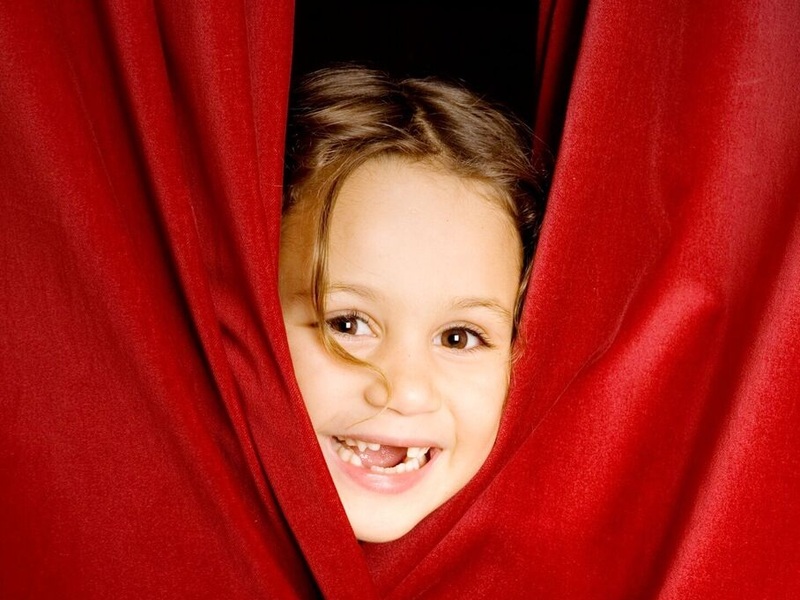 “We have always wanted to run age-appropriate experiences for children. Having a space conducive for this is our step in this direction,” she says. Recently recognized for their efforts by being officially awarded as a HK Caring Company, Baumhaus will make use of its new space to promote community initiatives, moving its outreaches into the new facilities. “We welcome our community partners to reconnect and see what we can do for marginalized families, our caregivers and local entrepreneurs alike,” quips Carsten. With the new space, Baumhaus will also be expanding offerings to Movement (Dance by the respected Edge n Pointe Centre), Language (Mandarin by the popular homegrown program, Mini-Mandarins) and a lot more. Stay tuned as we release details of these programs by March 22nd! Classes begin on April 1st. Watch out for the new space, opening in April 2019. With a bright view, high above the Star Street neighborhood, the programs will for sure bring to life the Baumhaus vision of empowered families and a creative community. While the space—and the dedicated infant-toddler play equipment—will only be accessible for those registered in their new programs, the main Wanchai location will continue to serve the public in its coffee space and main playroom. Join our Mailing List to get updates and stay tuned to learn more about our exciting programs.